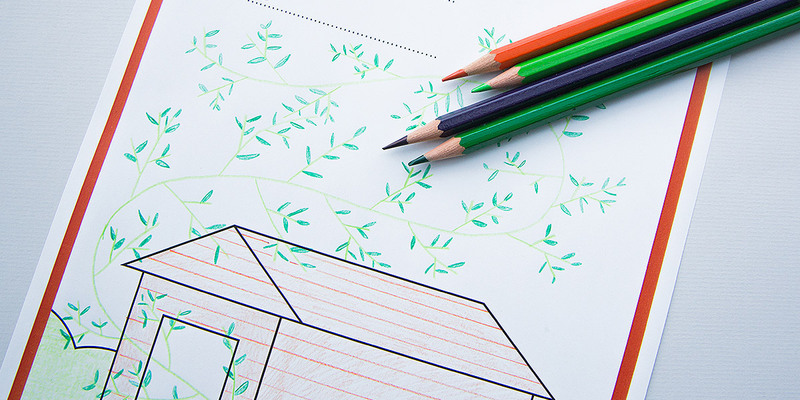 Ever feel like you don’t have enough space for storage around your home? 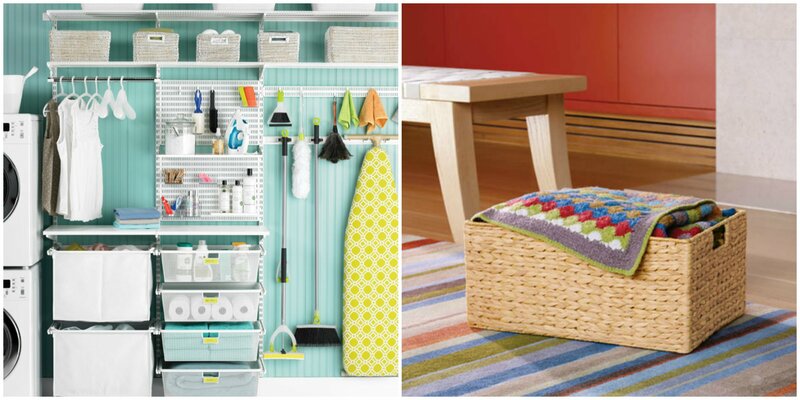 Below are some great storage solutions to give the illusion of having more space and less clutter in your house. Mason Jars are a trendy and yet simple way to store small items around your home and to add a quirky touch to the environment. 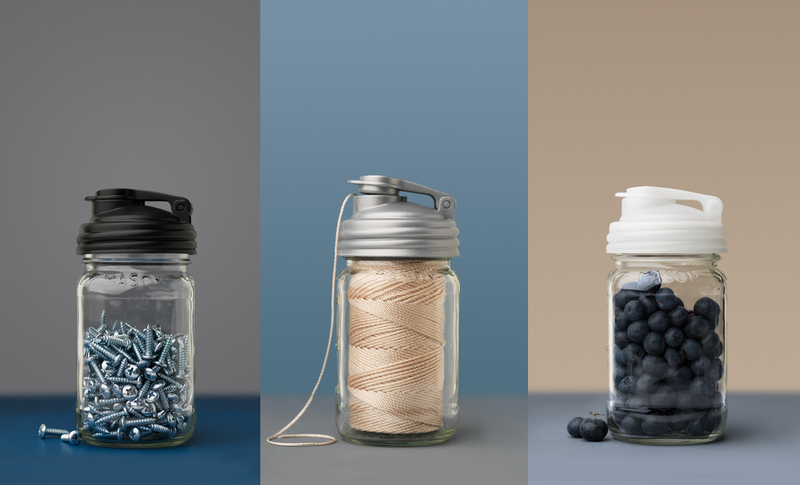 There are many creative ways that you can use Mason Jars as storage. Image Credit: reCAP Mason Jars (http://masonjars.com). Image Credits: reCAP Mason Jars (http://masonjars.com). 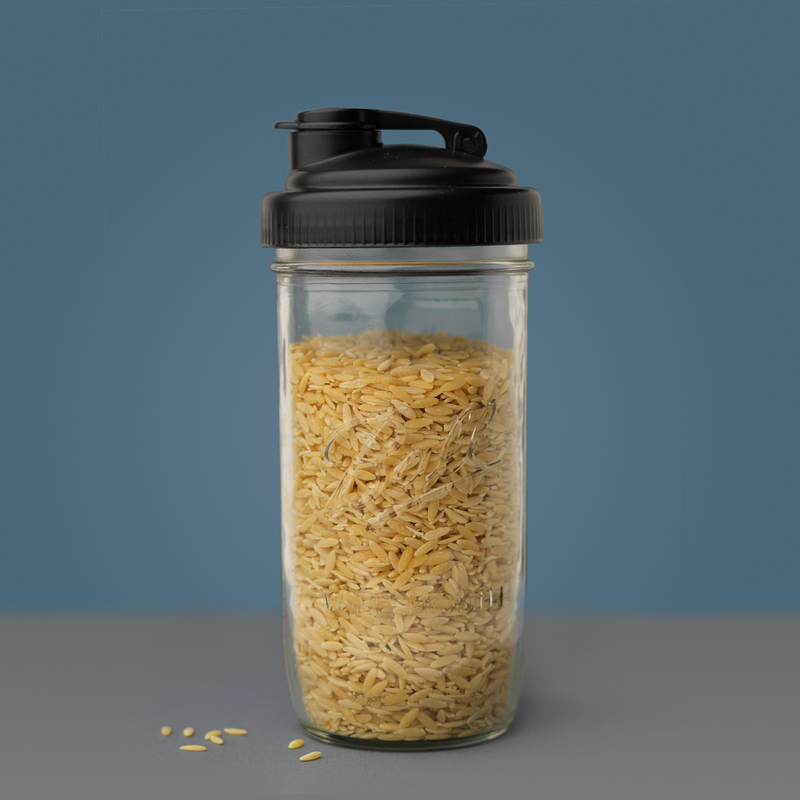 These jars are great for storing all your DIY bits, to keep them organised and together, but can also be useful for storing foods such as fruit and rice. 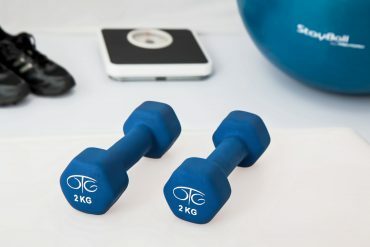 MasonJars.com are a fantastic website that have a wide range of jars for different purposes. If you have a small living space and want more room for storage then ensure that you pick the right furniture to make this happen. 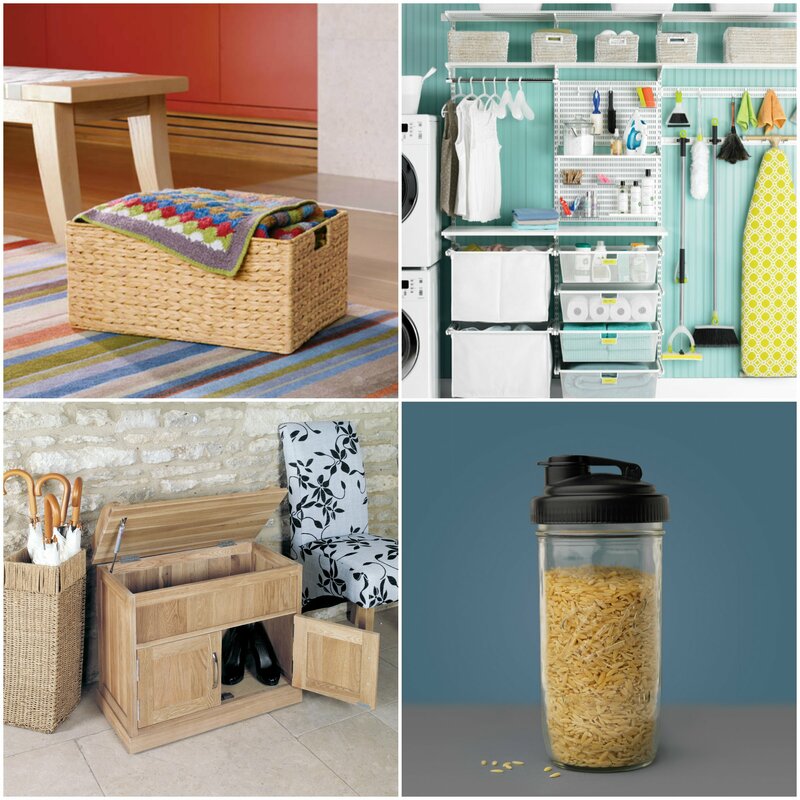 There are many different types of furniture that offer great storage solutions! Such as this simplistic Oak Shoe Bench from A Place for Everything which has hidden extra storage. Perfect for keeping shoes neatly out of the way. The Container Store have a wide selection of fantastic baskets and boxes which not only keep everything organised and tidied away but also look stylish and decorative. 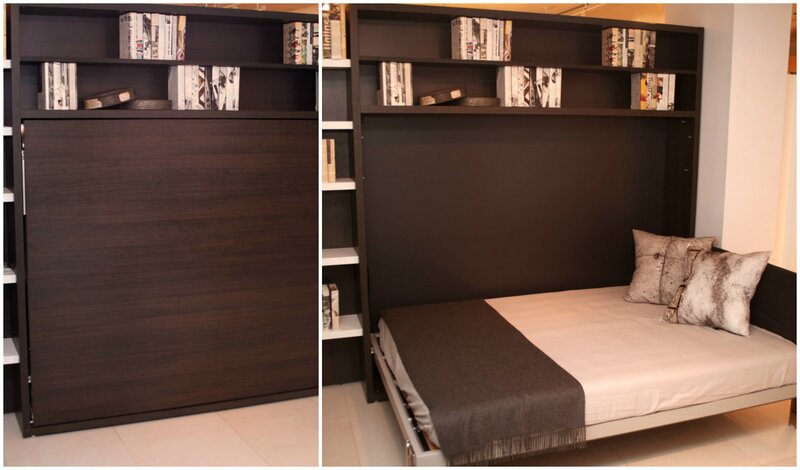 Worried about having enough space for that huge cosy bed you’ve been dreaming of? The Circe from Resource Furniture opens horizontally allowing plenty of space during the day and a stylish way to create more space at home. 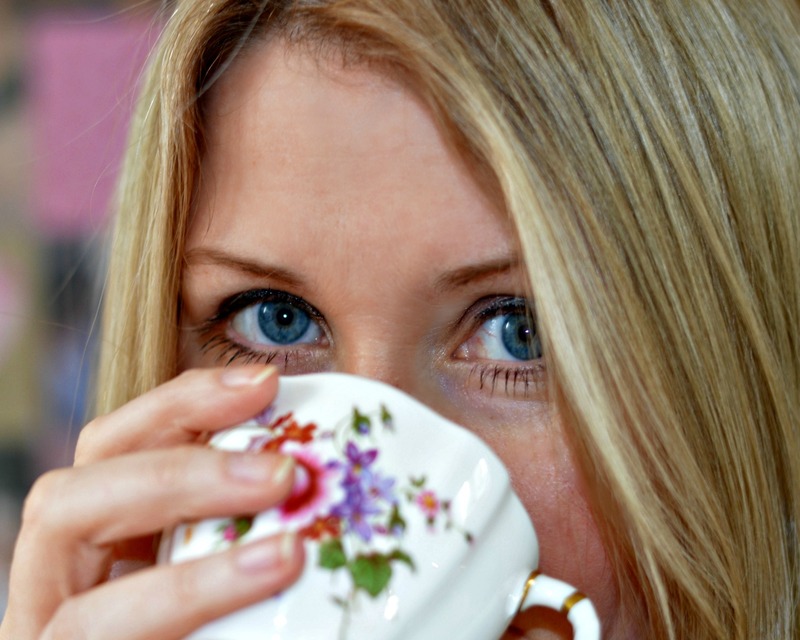 Keeping things organised inside your home doesn’t mean that all your spare bits and bobs have to stay inside. 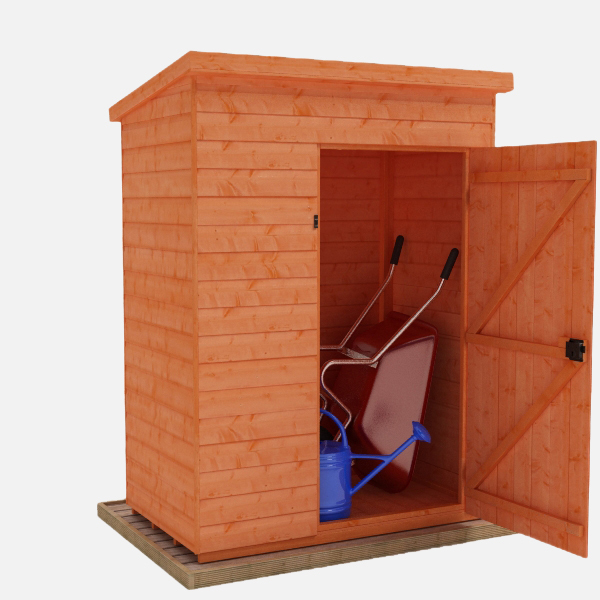 The Tiger Premium Toolshed is ideal for keeping all your gardening tools and equipment neatly stored away . The Tiger Value Overlap Apex Shed offers plenty of room for storage, and not just for gardening tools. 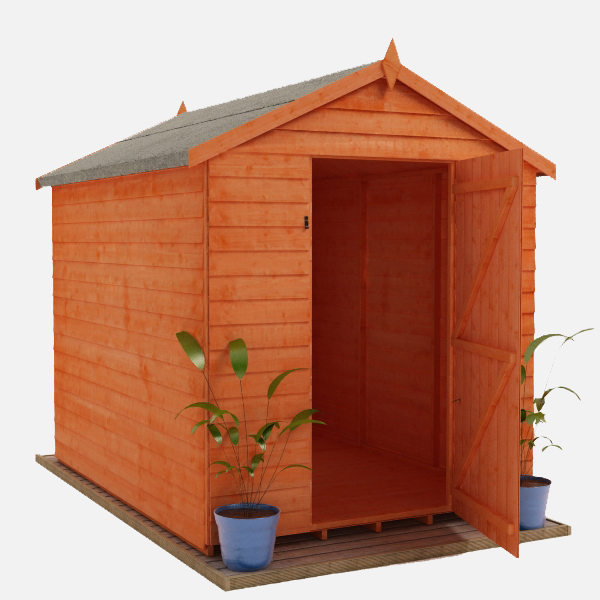 Why not box up any spare bits that are cluttering your home and keep them stored safely in this shed? If your cupboards are overflowing with plates, pots and pans then it could be a great idea to display and store what’s in your cupboards differently to give you more space for the big family shop to fit in. 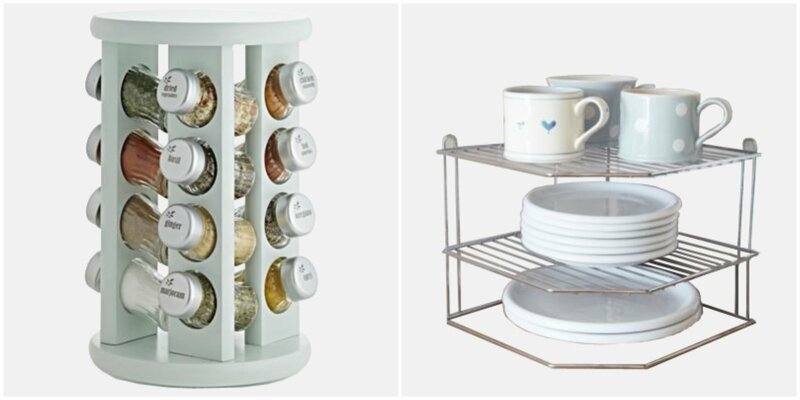 Keep all your spices within reach with this Revolving Spice Rack and your favourtie plates and mugs on display with the Corner Plate Rack both from Lakeland. Next articleThe world’s first spider-proof shed!